In 2019, Christmas & New Year’s Day falls on a Wednesday. All collection days these weeks will take place the day AFTER your regular collection day. 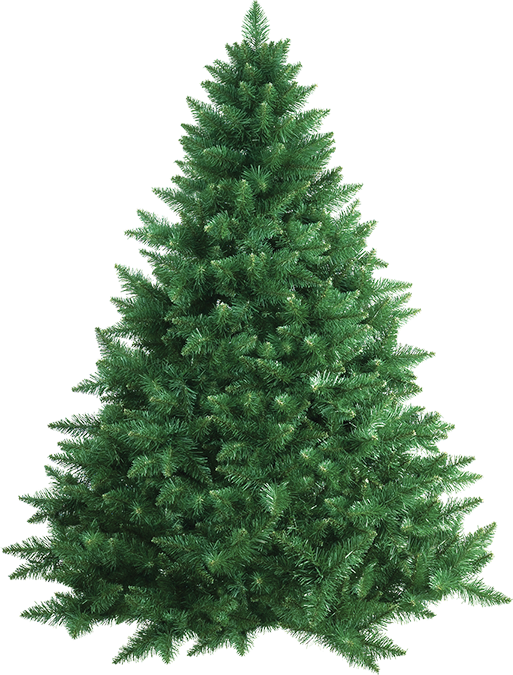 Curbside: Please place your Christmas Tree at the curb on your yard waste collection day and we will pick it up for you for no additional charge. If your tree is longer than 3 feet, please cut it in half. Our trucks cannot pick-up trees 3 feet or larger. Drop-off: You can take your tree to Contra Costa Waste Service (also known as the Recycling Center & Transfer Station), located at 1300 Loveridge Road, in Pittsburg for no additional charge. Limit one (1) tree per vehicle. Please remove all ornaments, tinsel, flocking and tree stand.